This is an opportunity like no other! 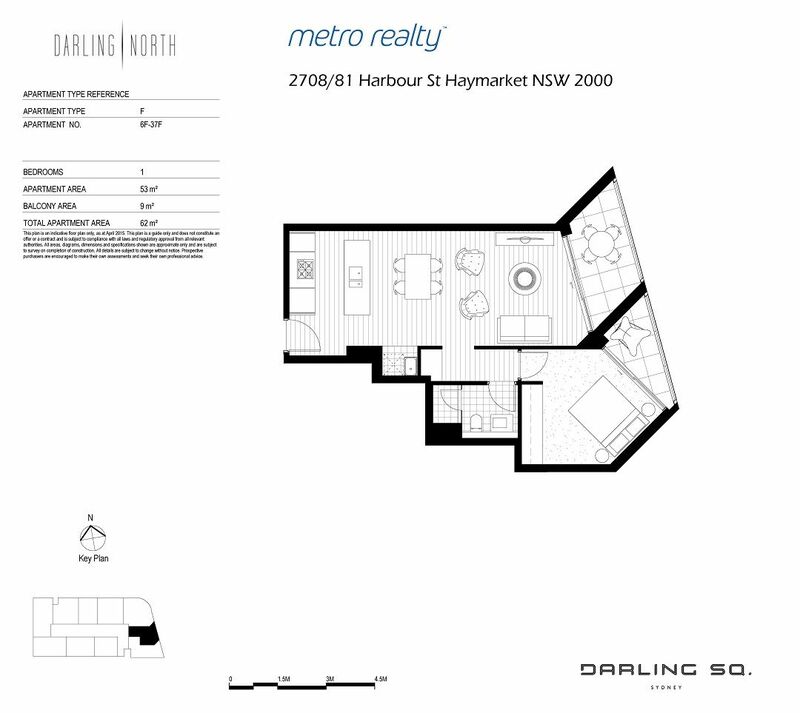 A chance to call Darling North your brand new home. Offering an unbeatable city lifestyle, beautiful city views and world-class design, this is not one to miss! Be approved for this apartment and receive 1-week rent free!